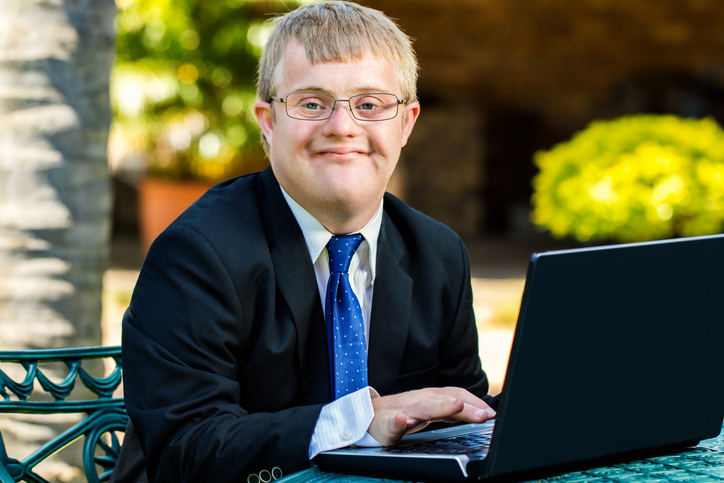 Influential charity Disability Rights UK are looking for people with knowledge, lived experience and insights on a range of issues to steer future policies. New team members will meet once a month to support direction on topics including assistive - or 'liberation' - technology. Disability Rights UK say they are not after subject experts. The charity says it is a seeking disabled people willing to 'contribute to our work from their own personal journeys of advocating for themselves and others'. Campaigners will support the development of factsheets to inform local campaigning, which will reinforce national influencing activities. Interested parties are invited to email Policy and Campaigns Manager Philip Connolly with the words 'policy team' in the subject box of the email, outlining their experience. "I use the term 'liberation technology' because we're interested in affordable assistive technology that can be transformative for everybody, not just those that can afford it." "We look forward to hearing from applicants interested in supporting the work of Disability Rights UK."